No, you can’t go back. Best of all, you can live in these neighborhoods from as little as US$1,326 a month—and that’s for a comfortable lifestyle without any scrimping. You don’t need to move into the wild or cast off for a remote island to rediscover a more meaningful way of life in a safe haven. But that’s just one place. Yes, you’re going to need your passport to get there. 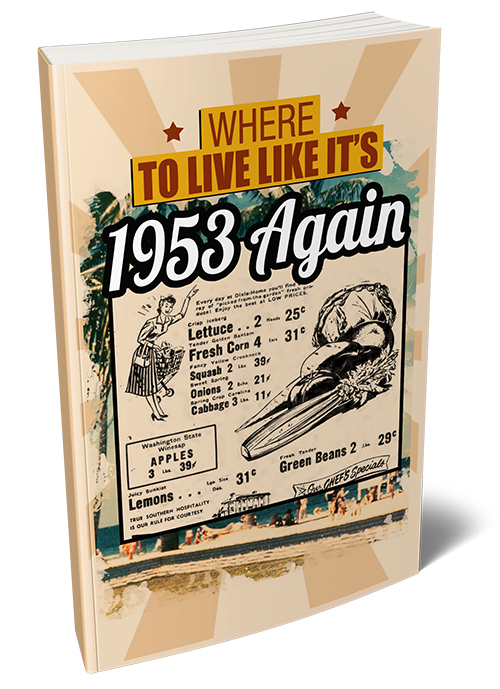 In Where To Live Like It’s 1953 Again, which I’d like to send you today with my compliments, you’ll discover a variety of havens from beachfront to mountainside to historic town… and from Old Europe… to Asia… to Central America… and around again (all tastes and budgets catered for). “The people of Chiang Mai act as if they are a separate entity from Thailand. There is a refreshing independence about them. And the foreigners who live here are a very eclectic bunch… a lot of artists… a lot of teachers… more and more retirees from all over the place. It reminds me a bit of where I grew up in the San Francisco Bay area. Nutty people and a beautiful city make for an interesting life, I suppose. Part of the reason these places manage to retain their age-old traditions and small-town friendly feel is that they aren’t overrun with tourists and expats. “Don’t be intimidated by the idea of taking such a big step. Just do it. 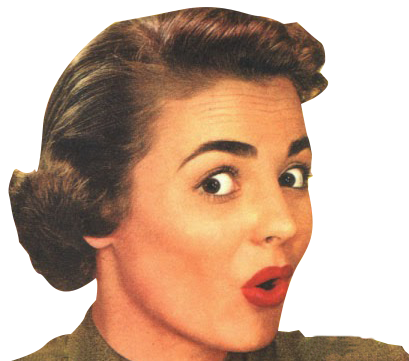 But make sure you do the groundwork and due diligence. Ask yourself if you are willing to break out of your comfort zone and experience new things. I’ve been in your shoes before. And, I can tell you that it’s one thing to identify the place you’d like to call home… and another to follow through on all the steps you need to complete to set up a new life in another country. To make it through to the other side, you need help… expert help. I’m going to be straight with you here. I never recommend deciding on a place to live without visiting it in person. But, if you’ve got no idea of where to go—or there’s too many possibilities vying for your attention—it’s going to take a lot of time (and money) for you to get out there and whittle down the list. years—even decades—before you find your ideal home overseas. This is what our Overseas Living Letter is all about. It’s not a dreamy travel guide… though our correspondents live in some of the most beautiful parts of the world and will surely tempt you with their accounts. Bonus video clips. Our words can only go so far. 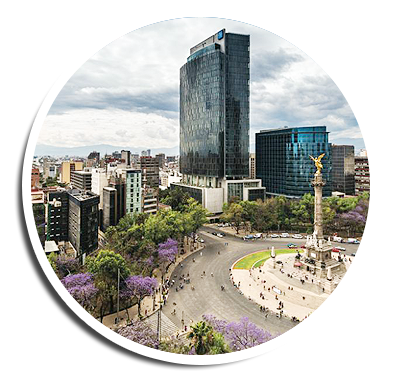 To give you a better view of your prospective new neighborhood, you can click through to experience our correspondent’s video tour and hear from the expats on the ground. 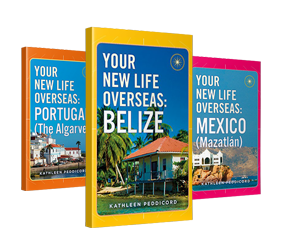 If you don’t know me already, I’m Kathleen Peddicord—founder of Live and Invest Overseas and publisher of Overseas Living Letter—now in its 10th year of publication. For the last 30 years, Kathleen has been exploring the world for fun and profit—and reporting back about her discoveries for thousands of readers. She and her family have been living overseas for 20 of those years—originally leaving the United States behind for their first adventure in Waterford, Ireland, then to Paris, France, and on to Panama City, Panama… before her recent return to Parisian life along with husband Lief Simon. In total, Kathleen has traveled to more than 70 countries, invested in real estate in 24, established businesses in 7, and renovated properties in 6. She is considered the world’s most well-respected authority on overseas living and retirement. 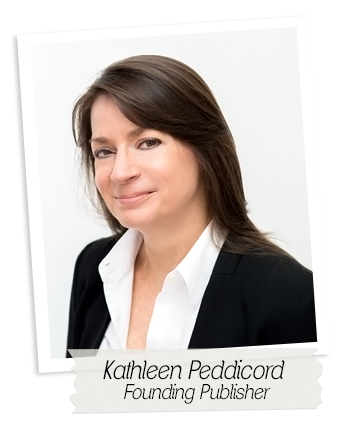 Kathleen is regularly quoted in The New York Times, Money magazine, and beyond. She has written innumerable books (her latest from Penguin, the three e-books: “Your New Life In Portugal/Belize/Mexico,” is currently available on Amazon, along with “How To Buy Real Estate Overseas” and the all-new, “How To Retire Overseas”—also in bookstores.) 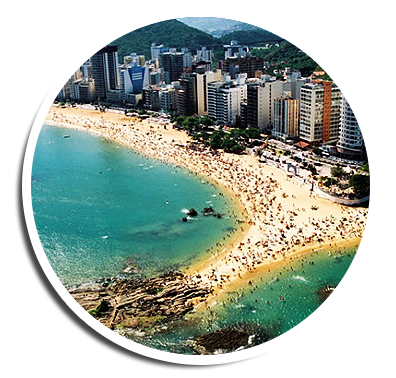 along with reports and essays on where and how you can escape the retirement-tromping economy at home and live like royalty on a modest budget… invest for profit overseas ahead of the crowds… and secure your dream lifestyle in the world’s best destinations. Today, my home is in Paris, France… though I rarely get to spend more than a month at a time in one place. Thanks to a globally spread business and a number of properties I’ve invested in and bought for personal use (some still at varying stages of completion), I’m on the road regularly. First, I’ve experienced much of the world these past three decades… and I know a good opportunity when I see one. 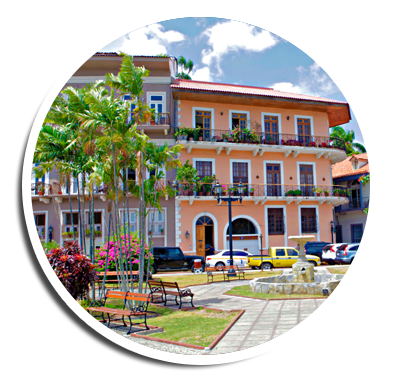 Each place you’ll read about in Overseas Living Letter is a place that I have some personal experience with… or that has come to my attention through a trusted contact. You may find you are torn between two (or more) paradises—and the only way out is to divide your time between them. You may feel like you’re not completely ready for a full-time move and you’d like to test the waters by spending just a few months of the year overseas. But you might read about a village in the south of France, far from the crowds of the Cote d’Azur—where the water is just as blue and warm… the beaches every bit as stunning—and discover the bigger picture, too, how to tap into the French health care system, where to go to improve your language skills… and so on. If you’re like many would-be expats out there today—toying with the idea of an early retirement—please know that you have options to continue to make a healthy income. 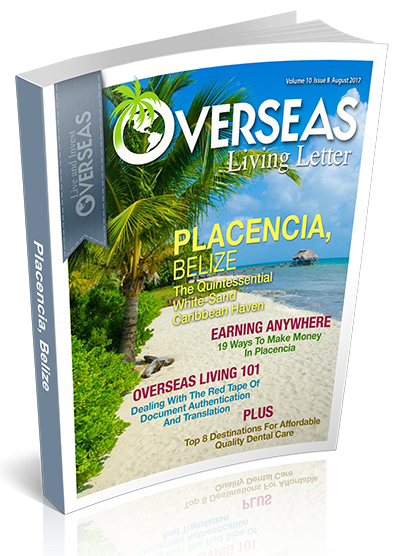 In every issue of Overseas Living Letter, you’ll find an “Earning Anywhere” column—with ideas for the best ways to make money overseas… many of them offering full freedom and flexibility to fit in with your new adventure (work you can easily set aside, or take with you, if you’re traveling back and forth to the States, too). As you read through your issue each month and start to form a list of favorites, you’ll probably find yourself comparing budgets (often the deal-breaker) between destinations and making notes of the pros and cons of one place over another. You needn’t go too heavy on the notes, though… or spend hours trying to plug figures into spreadsheets to do a detailed comparison. 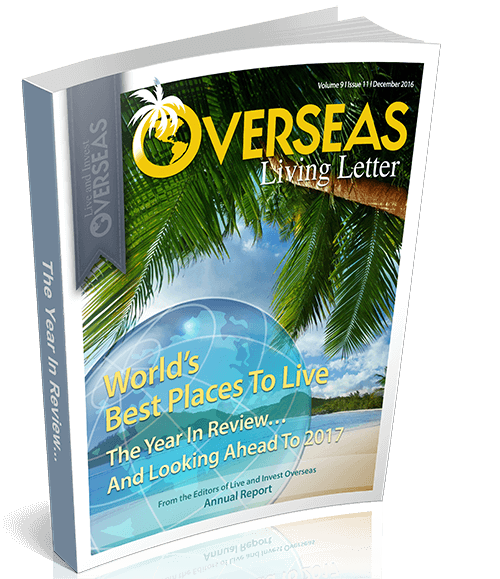 Our bumper issue of Overseas Living Letter does all this work for you. 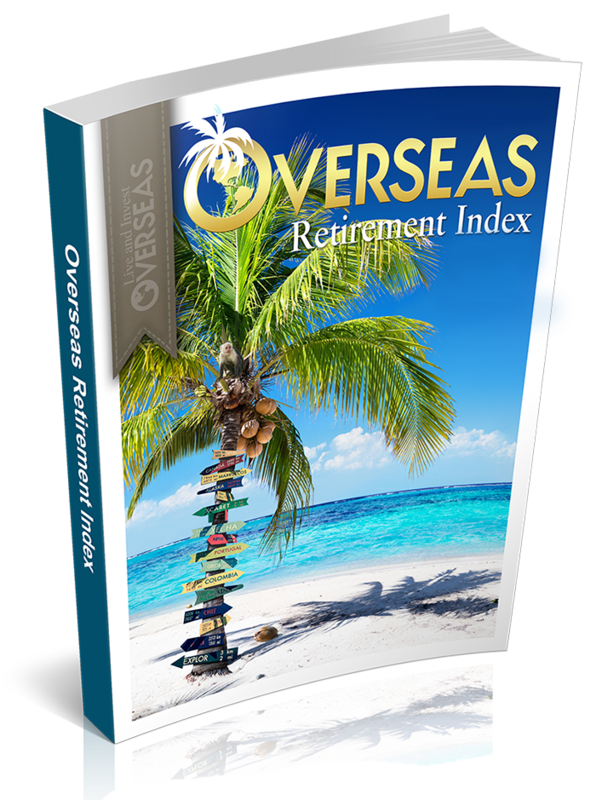 We combine the December and January issue into one to bring you our “Overseas Retirement Index”—an e-book in which we identify and score the best places on earth to think about spending your time—no matter your age or agenda abroad. Where’s the world’s best place to live? There’s no way to answer that question, so we don’t try. Instead, in this survey, we grade each of what we have identified as the world’s best places to think about enjoying this phase of life… all to help you narrow your options further. What Exactly Is Included In Your Overseas Living Letter Subscription? 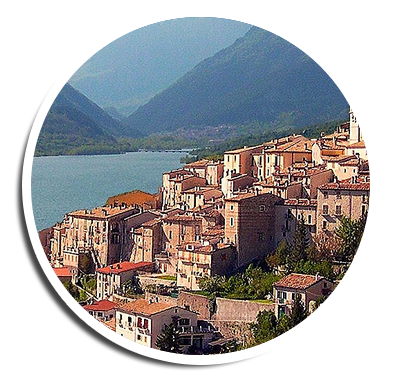 I’ve already mentioned a number of special reports above… but now let’s run through full details of everything that’s included in your package when you make the leap to join us as an Overseas Living Letter reader today. Bonus Report #2: It All Starts With You—What You Need To Know About Yourself Before Deciding On A Home Overseas. It’s true that there’s someplace (in fact, probably a number of places) that would make an ideal home for you. The problem is finding it. 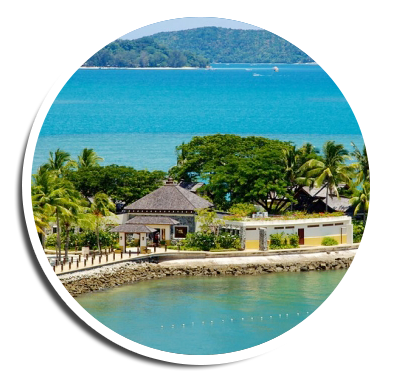 We’ll give you all the information on the featured destinations in Overseas Living Letter every month. 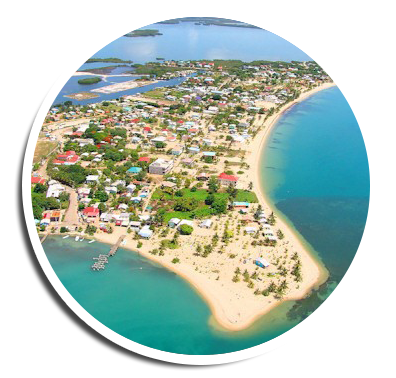 But, it will help you further narrow your options—and identify that this is indeed somewhere you should visit in person—if you have your own checklist ready. And, that’s what this report is all about…Inside you’ll find the help you need to understand what you really want in your new home overseas. You’ll identify the things you simply couldn’t live without… and the issues that would drive you crazy. We’ll provide you with a printable checklist you can use, and check off, every time you sit down with another issue of Overseas Living Letter…Remember, you’ll need to include all parties in your plans. Whoever is coming with you—spouse, children, ageing parents—need to be on board with what you’re doing. And, for everything to run smoothly, you need to understand their needs, too. 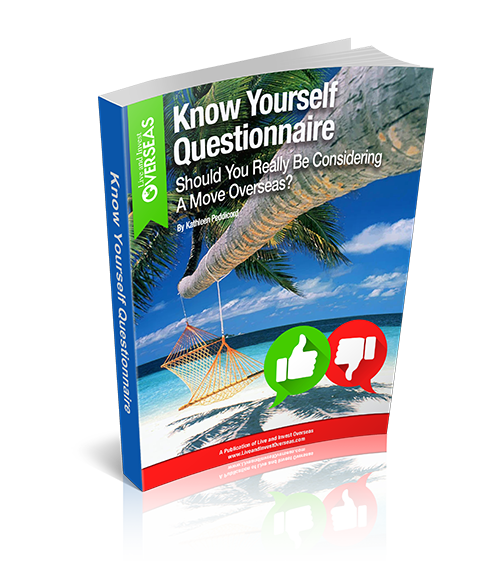 This report will help you approach the issues logically… leaving no room for surprises. Discount on Live and Invest Overseas events. 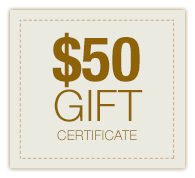 As a subscriber to Overseas Living Letter, we’ll take US$50 off the cost of registration for any of our events. This discount can be applied more than once—whenever you wish to join us… and for as long as you remain a subscriber. Again, all this can be yours, just for giving Overseas Living Letter a try. A subscription to Overseas Living Letter usually costs US$72 for a full year. But you won’t pay anything near US$72. If you agree to come on board and try out Overseas Living Letter today, we’ll slash 50% off your subscription, so the cost to you is just US$36. Think about it: US$36 breaks down to just US$3 per issue. A pittance considering the amount of information we pack in every newsletter. And, you get to keep your bonus reports (a combined US$118.90 value). 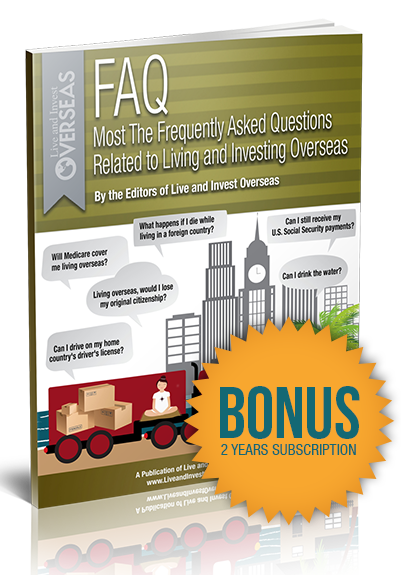 A two-year subscription, by the way, means you’ll get 24 issues of Overseas Living Letter to your inbox… including two Annual Overseas Retirement Index bumper reports… along with your two bonus reports. A two-year membership would normally cost US$152. But, by signing up during this discount period, you’ll pay just US$63 for two years… in other words, US$2.60 per issue. What’s more, I’d like to send you an additional bonus report when you sign up for a two-year subscription. Sooner or later, though, the “stumbling-block” issues set in. Questions start to spring from everywhere. I’ll send you this report immediately when you sign up for a two-year subscription to my Overseas Living Letter. You’ll find lots of information out there on where to go… but not so much on how to transplant yourself overseas… how to fill your days when you do get there (this isn’t a simple two-week vacation, after all)… and, importantly, how you can pay for your new adventure. This time next year, you could be the one living the good and easy life… surrounded by a helpful, welcoming community… and armed with all the hard-won, insider knowledge that you’ll need to find your feet in your new home. The path to your new life starts here—and at a deep discount. P.S. While you wait for your first Overseas Living Letter to drop into your email inbox, you’ll have immediate access to your two free bonus reports: Bonus Report #1: Where To Live Like It’s 1953 Again and Bonus Report #2: It All Starts With You—What You Need To Know About Yourself Before Deciding On A Home Overseas. These reports are yours to keep forever—even if you decide to discontinue your subscription. Remember, your satisfaction is 100% guaranteed. Give Overseas Living Letter a try today and lock in the best deal.